I have now been a stay at home mom (SAHM) for over 3 years! I have a 3 year old and a 1.5 year old and for some crazy reason we are expecting another one. It has gone so fast, but some days it drags. Some days I find myself waiting all day for bedtime. Just waiting to get a break. I know I get to stay home with my kids it should all be bliss and magic, but it isn’t. And any other SAHM can attest to it not all being sunshine and rainbows. 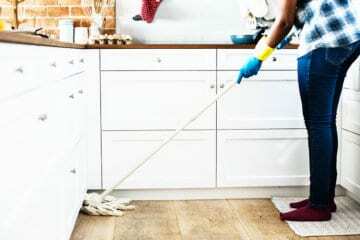 If you are planning on being a stay at home mom, or you are one, having ways to de-stress even when the kids are awake can be the key to your sanity. 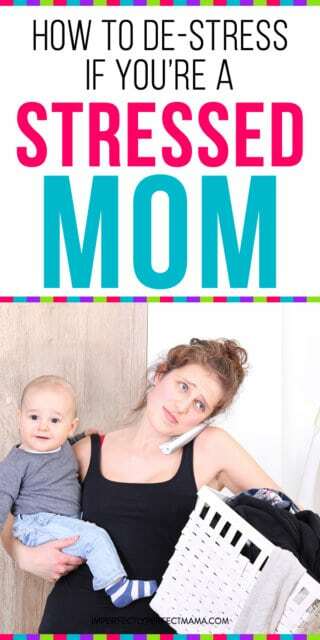 What Happens When You Are a Stressed Out Mom? When you are a stressed out mom it is not just your mood that is affected your kids mood is too. When you are cranky because you can’t get a minute to yourself you tend to be short with your kids even when they have done nothing wrong. This leads to each and everything they do to send you over the edge. Making everyone’s mood even worse. It is not fair to you and it is not fair to your kids. You could carry on and have a bad day, and hope bedtime comes faster some how. Or you could follow these simple 5 tips to help you de-stress even on your most stressful day. Even if you have no plans for what to do when you get outside just the fresh air can help calm everyone. Fresh air, sunshine, the breeze, and smells can help you feel recharged and more positive about your day. Going outside also gives everyone the chance to get exercise. 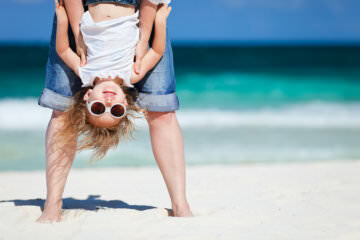 This is a great method to relieve stress naturally and let your kids burn off excess energy. Let nature do the work of relieving your stress and wearing out the children. If your kids still nap, this is a sure way to get them ready for nap time. Listening to your favorite song can be a great way to put you in a better mood. Enjoy a song or two of your own and then get the kids involved. Let them pick a song, clear away toys, (because lets face it if you’re stressed the toys are probably everywhere) and have a dance party. Yes, dance. Dancing is another great energy burner and getting to sing your favorite songs helps eliminate stress. Put on some silly songs and get in some stress relieving giggles. It really does help and you can easily eat up 30 minutes of the day. Music and dance can become a part of your every day, and be a great exercise time when weather prohibits you from going outside. Sometimes we just need our own space even if just for a few minutes. Grab a piece of chocolate, ice cream, or your favorite treat and take a break. Even if this means hiding in the bathroom. Of course ensure that your children are safe and won’t be able to get hurt before hiding. Take these minutes to breath deeply, do your favorite yoga pose, or watch a funny clip. Whatever will help bring a smile to your face. Remember it is true for our children too. Sometimes just a little space is all that is needed to change a bad mood into a good one. Doing my hobby is the fastest way to help me de-stress. As a mom with gestational diabetes it is super important for me to try and control my stress as stress will raise my blood sugar numbers. I find that just 10 minutes is all I need to help me. For me I crochet, garden, and can. Even if I can’t crochet or it’s winter and I can’t garden I hop on over to Pinterest and pin some new crochet patterns to get some new ideas. Please, take the time for yourself and find something you like to do. No, scrolling on Facebook and online shopping don’t count as hobbies, sorry. Just think about what kind of things you like do to and try a few to figure out exactly what you like to do. Or a few things! But for real if things get bad and I just really need to vent I have some amazing mommy friends who can totally relate with what I am going through. Just getting out the frustrations can help and if friends are busy I call my grandma. She never fails to help me feel better about what is going on and lend some tips to help. I don’t know about you but I tend to hold in my feelings until I am about to explode. Talking it out feels like such a huge weight lifted off my shoulders and I am trying to talk out those feelings long before I feel I will explode. As moms we take on so much and often don’t take the time for ourselves to feel like humans and not just moms. But the truth is we are human and just like everyone else we need to de-stress and take a little time for ourselves. Find what works best for you so whether that means getting outside, having a little dance party, taking a few minutes to yourself, working on your hobby, calling someone to vent to, or whatever else works you deserve that time to feel more like yourself. 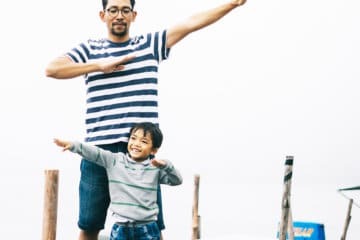 Do these things daily to avoid the mom depression that often comes with being a SAHM and don’t forget to get yourself and kids out for some play dates! Hey, Toni here! I am a mom to two wonderful girls Adella and Delta and have another little one on the way. 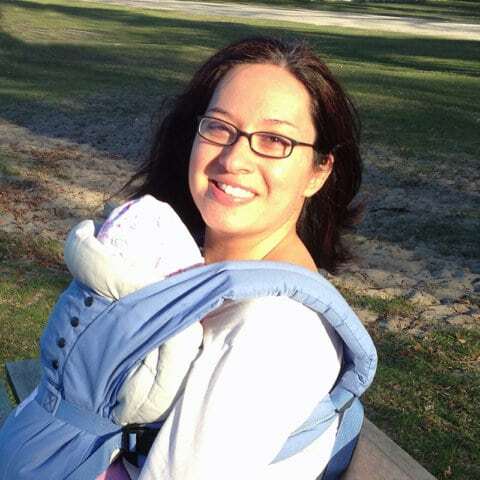 I am an avid breastfeeding supporter, honest about my parenting woes, and love early learning. We have a massive garden every year and promote dirty hands and wet feet. I am introducing my girls into canning and other preserving methods while my house remains looking like a tornado went through. Need some breastfeeding tips, early learning ideas, or parenting honesty hop on over to Becoming Schultz.